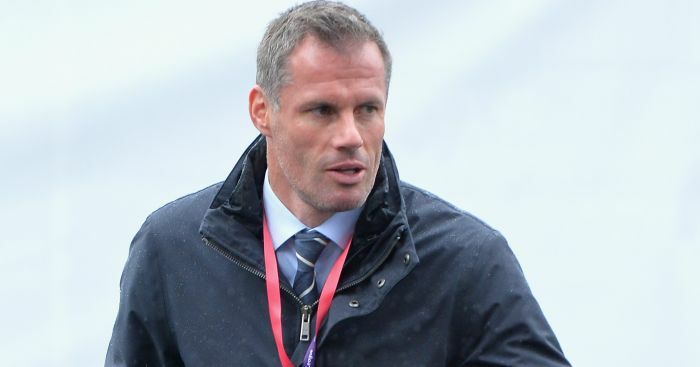 Jamie Carragher believes Liverpool’s title bid may have been undone by a serious error of judgement in the January transfer market. 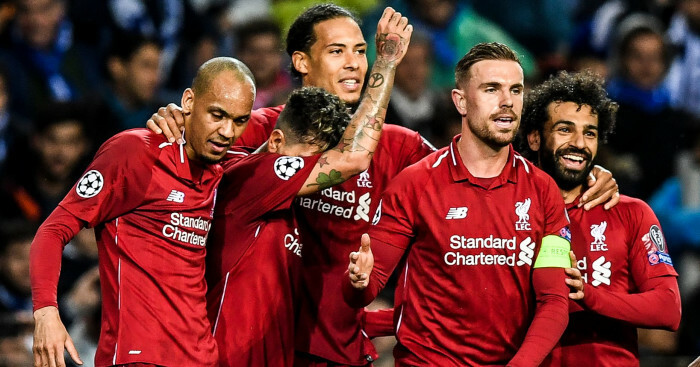 “When there’s a few injuries in different positions it doesn’t look like that solid Liverpool side you’ve seen in the last four or five months, it doesn’t feel right,” he told Sky Sports. 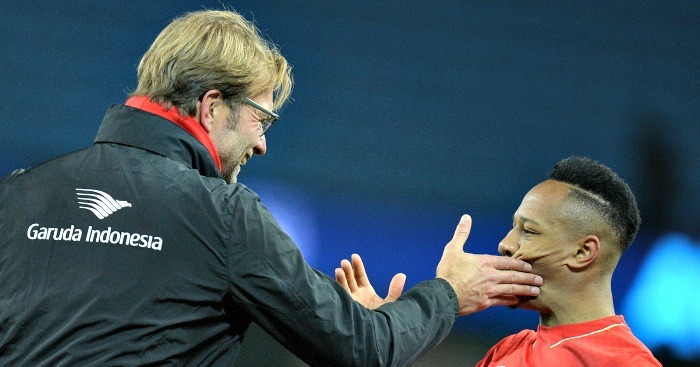 “I think Klopp’s made a big mistake letting Clyne go, I do not understand why he did that. 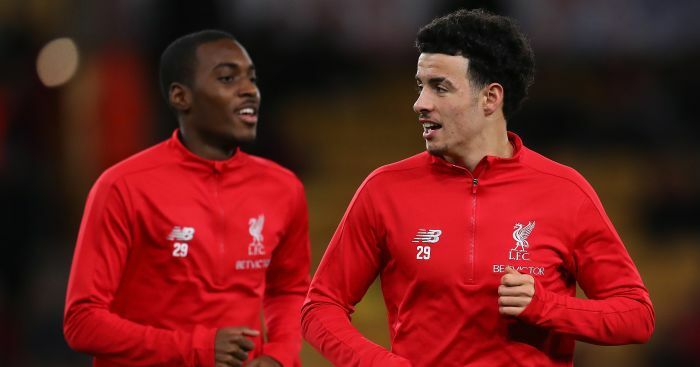 “James Milner’s played right-back there twice now, it’s hard to see how he played left-back so long. 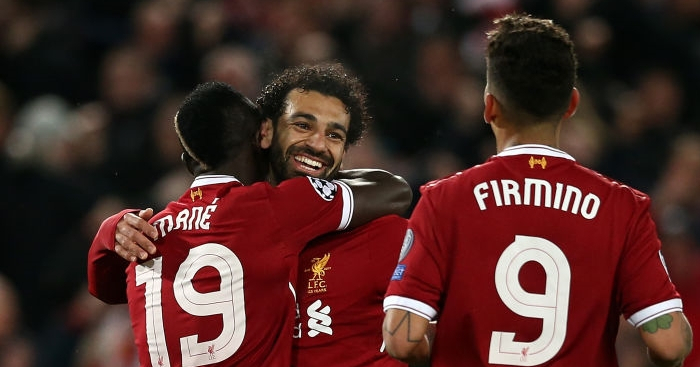 “Klopp is massively important to what Liverpool are doing, he’s the big figure in that dressing room and he’s been in this position before. “But this is not a dressing room full of winners yet, it’s their first time in a title race. 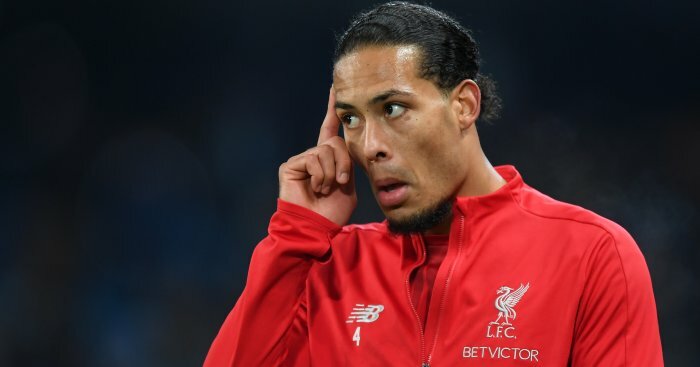 “There’s a still a long way to go, I still believe with two or three games to go Liverpool will be in the title race.